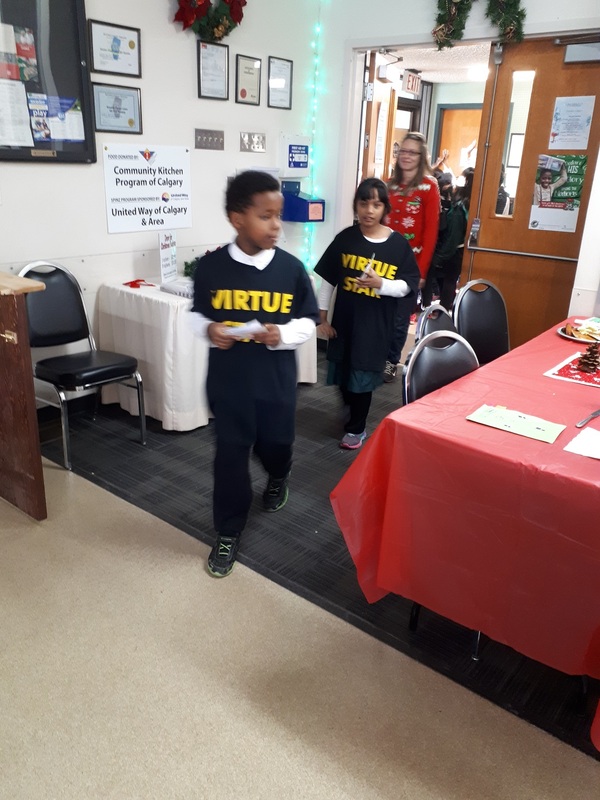 In December, Almadina ‘s Conscience and Acceptance virtue stars were able to experience an even greater learning opportunity that benefited our students as well as the community. 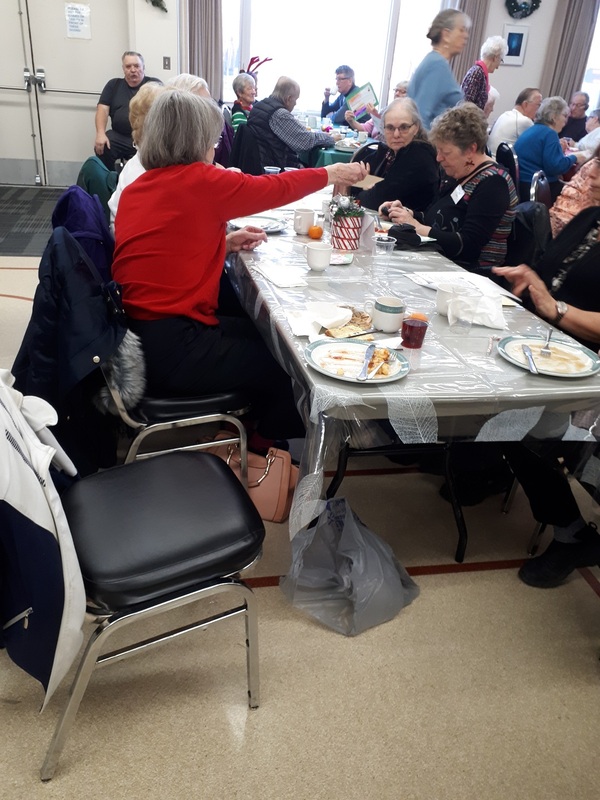 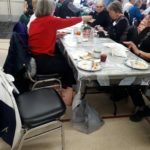 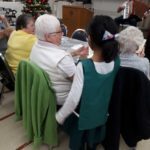 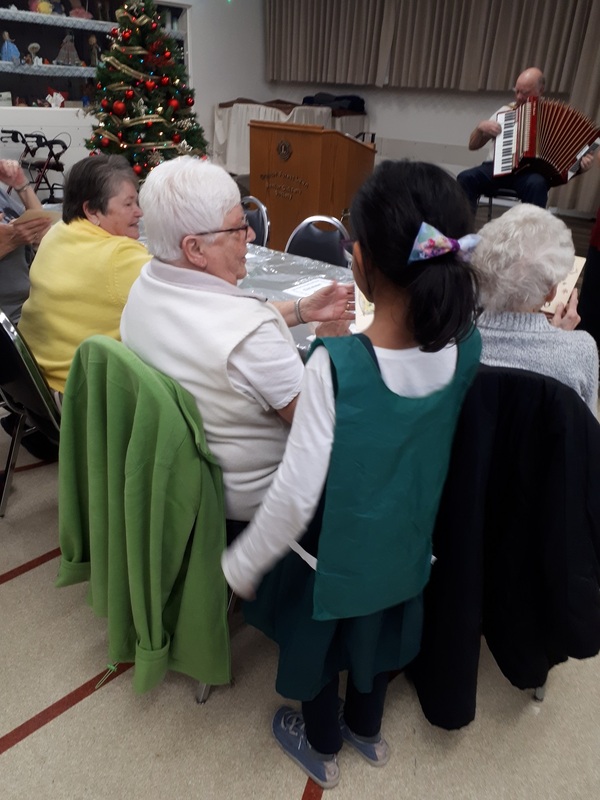 They visited the nearby seniors activity center where they beautifully sang ‘’Frosty the Snowman” and handed out student created holiday cards. 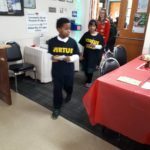 Even though our Almadina students were taken outside their comfort zone they had the opportunity to see things from a different perspective which allowed them to develop compassion and acceptance for others. 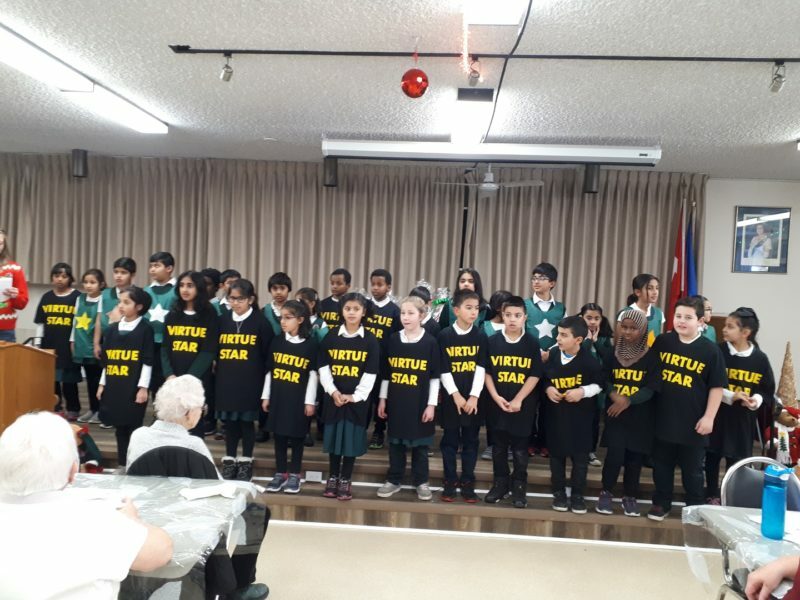 The local nearby seniors at the activity center were amazed and very grateful with the wonderful performance by our Virtue stars and hope to see us again soon! 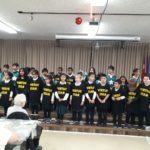 Mrs. Whalen was able to record the event for your enjoyment.